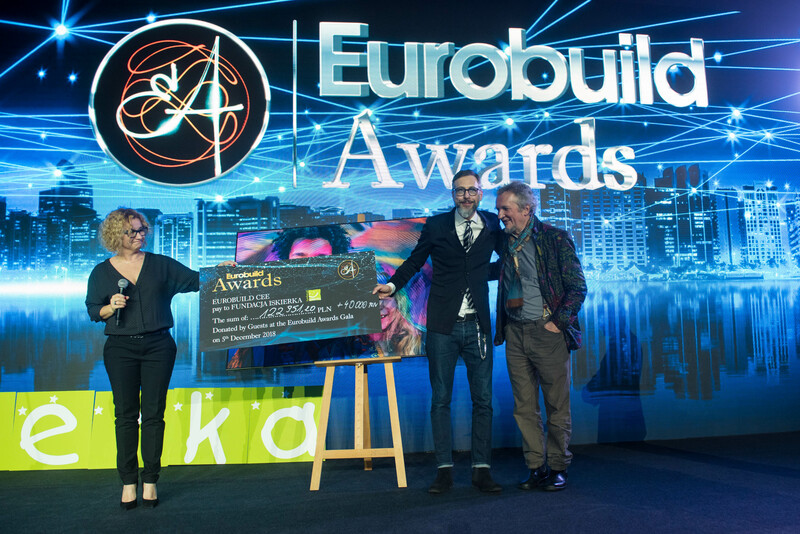 This is the news the commercial real estate market has been eagerly awaiting: the nomination process for the biggest and most important event in the sector – the Eurobuild Awards 2017 – has just been opened. You can enter 25 categories for the title of best company or best project of 2017, which will be chosen by a jury of market experts and professionals. The category list, participation criteria and registration instructions can be found in the Jury Awards section. 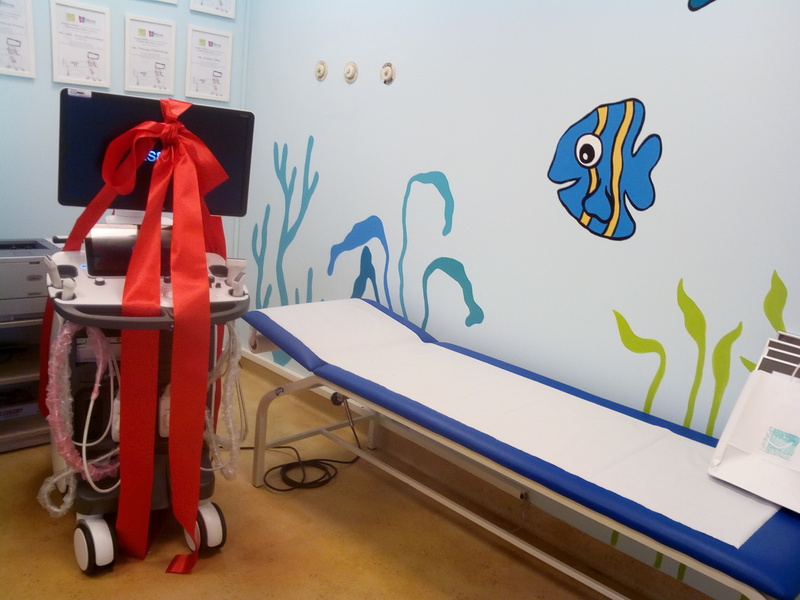 The results will be announced on December 6th, 2017. 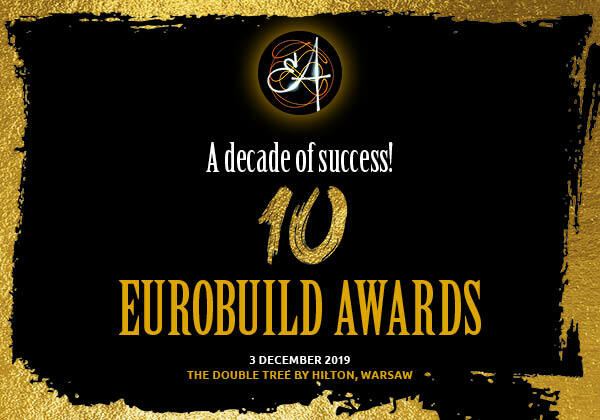 On this day the ballroom of the DoubleTree by Hilton Warsaw will once again be the venue for celebrating the crème de la crème of the sector. Market leaders will have the opportunity to show off their best work and their accomplishments of the last year in front of the cameras, the public and – above all – before the international jury of specialists who will assess the quality of each nomination in detail. Don’t miss out on being involved in the most important event on the market! The registration deadline for nominations is October 27th, 2017. Do you want greater exposure for your projects? Do you want to enhance your reputation on the market? Enter your nominations now!